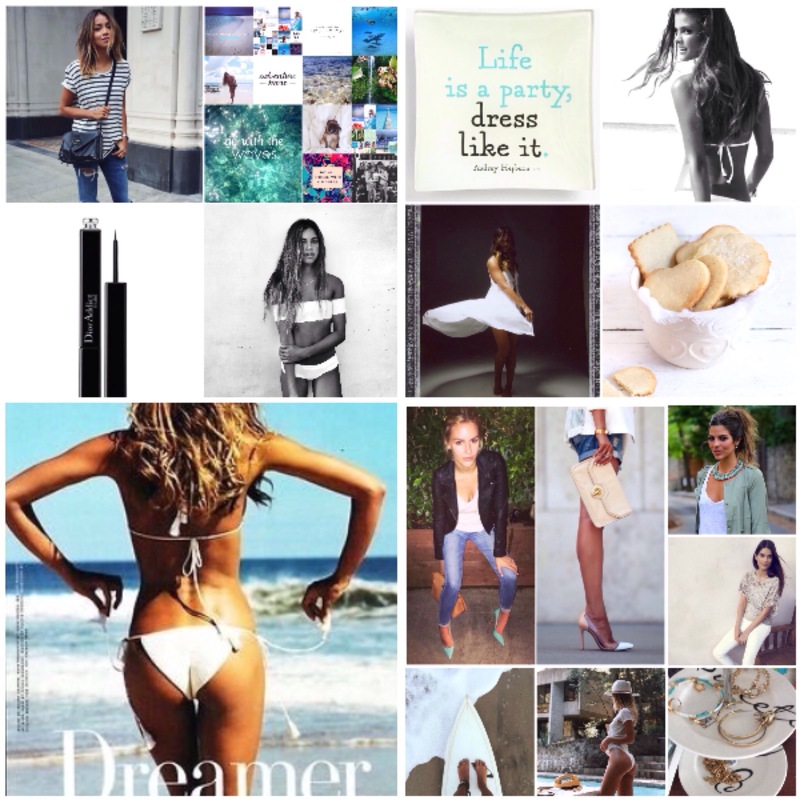 This summer you need a few daily luxuries for those beautiful days in the city and on the beach. To begin with you need a beautiful bikini in white, turquoise blue or jade green. The lovely summer bikinis in the colours of the ocean will give you a goddess of the sea-look, when dressed with beautiful golden, jade and turquoise jewelry. The bikinis come in beautiful designs and textures this summer, for example the romantic white lace bikinis, triangle or off shoulder, and the beautiful embellished or soft toned bikinis in coral, mint or turquoise (Liu Jo, Twin-Set, Victoria’s Secret). This entry was posted in daily luxuries, home, mode and tagged beach, Chanel inimitable mascara, city, coco, daily luxuries, Dior bronze, Dior sorbet, icecream, jade, jeans, Jimmy Choo, June, Kiko lipbalm, lace, Liu jo, Nicky Bianca, spf, summer luxuries, turquoise, twin-set, Valentino, watermelon, white by nickybianca. Bookmark the permalink.